Is your workplace safe for everyone, including police, fire and EMS who might have to attend during an emergency? 1. Take a good look around your workplace. Right now. 3. Imagine you are a first responder seeing the place for the first time. 5. Look around your work space again but this time, see it from their perspective. 6. And since they likely aren’t in your workplace for a picnic, throw in some smoke in the case of fire, or perhaps an alarm in the case of a break and enter. 7. Now ask yourself: are there any hazards that I am aware of – in the light of day under normal circumstances – but someone unfamiliar with this premise/yard/site attending during an emergency wouldn’t be able to see? 9. If you can answer that question and do see a hazard that could be a potential danger to someone unfamiliar with your premise: fix, change or remove it. Think again. It can. It did. On September 29th, 2000 Calgary police officer, Cst John Petropoulos, was searching the mezzanine level of a warehouse during the investigation of a break and enter complaint. 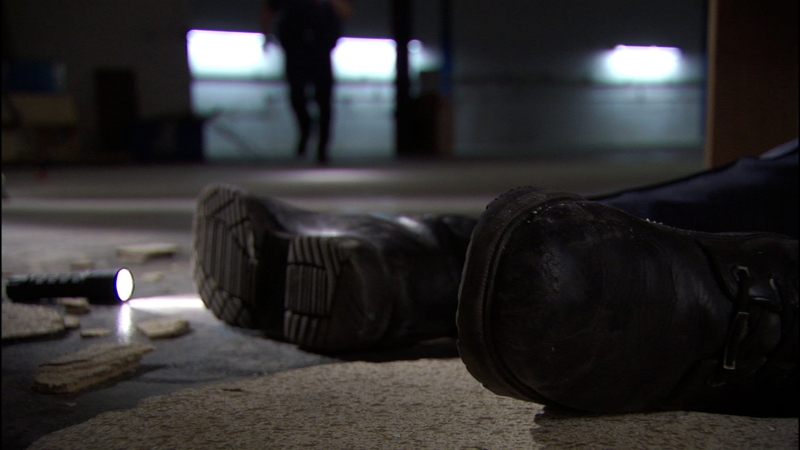 John stepped through an unmarked false ceiling, fell into the lunchroom below and died of head injuries. There was no safety railing in place to warn him of the danger. The complaint turned out to be a false alarm; there was no intruder in the building. But now that you are aware – and still choose to do nothing? If a preventable injury or fatality were to occur at your workplace, the cause would be negligence versus ignorance. And trust me: negligence is not only a very expensive excuse – it’s one you’ll have to live with for the rest of your life. For when we know better, we do better. 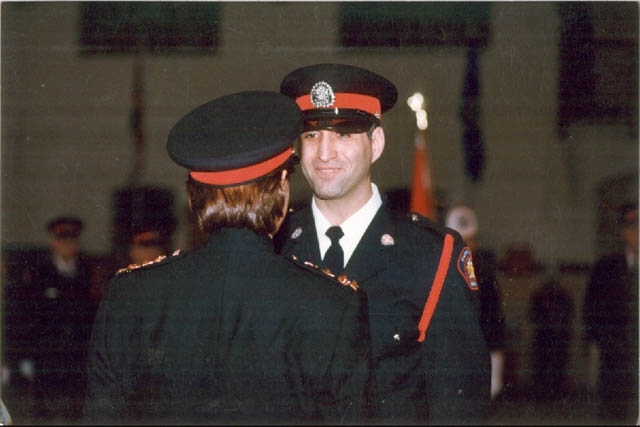 To find out more about how to make your workplace safe for everyone, including first responders, please visit the John Petropoulos Memorial Fund’s website. If your company, organization or school is in Alberta, you can contact Judy Hobbs judy@jpmf.ca to book your free safety presentation. Maryanne Pope was married to John Petropoulos and is the author of A Widow’s Awakening. Maryanne also writes screenplays and play scripts, including Saviour. 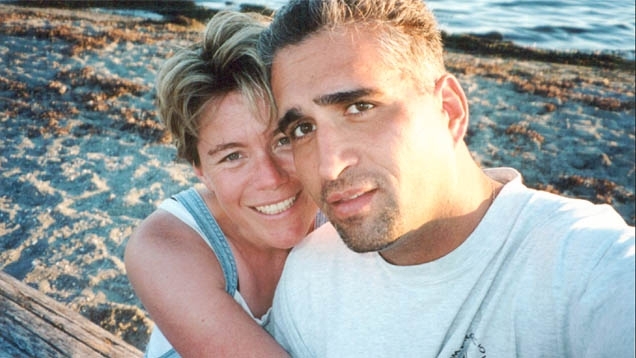 Maryanne is the CEO of Pink Gazelle Productions Inc and the Chair of the John Petropoulos Memorial Fund.